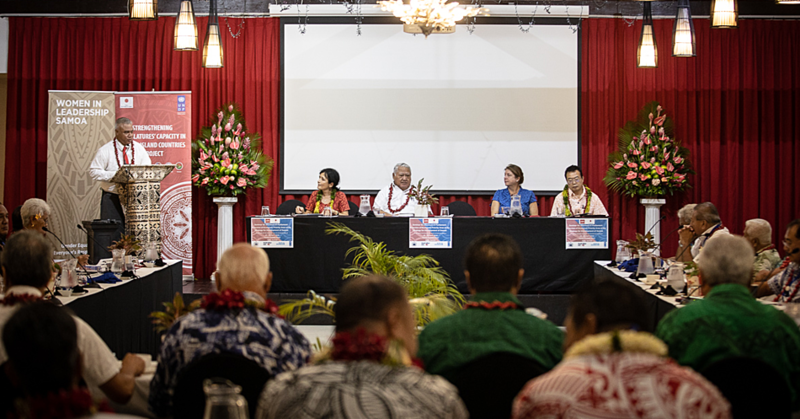 PR - Experts in Pacific human, animal and environmental health, along with partners from across the region, discussed ways to coordinate their efforts to better address regional and national health risks during a One Health Consultative workshop in Fiji. 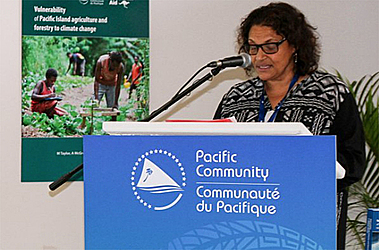 The workshop was organised by the Pacific Community (S.P.C.) 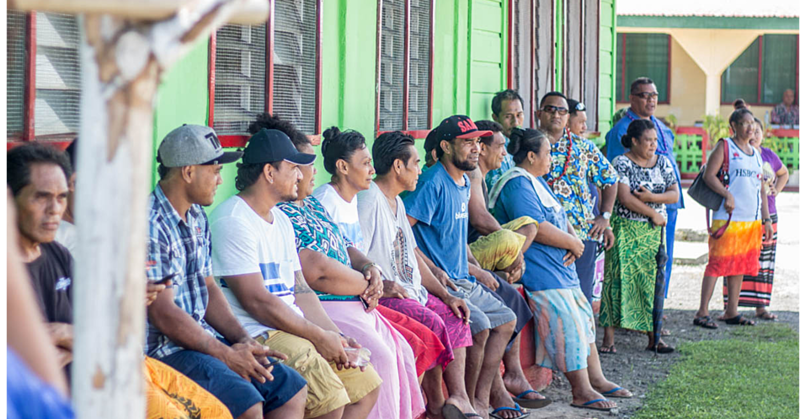 through its Public Health and Land Resources Divisions, in collaboration with partners of the Pacific Public Health Surveillance Network (P.P.H.S.N.). Discussions were held to identify and prioritize key national and regional diseases of interest, research needs and capacity gaps. In the coming weeks, participants will follow up on these discussions to help shape One Health related initiatives for the Pacific and continue to explore ways to create an enabling environment for coordination of the One Health approach in addressing the specific priorities identified by countries. S.P.C. and P.P.H.S.N. 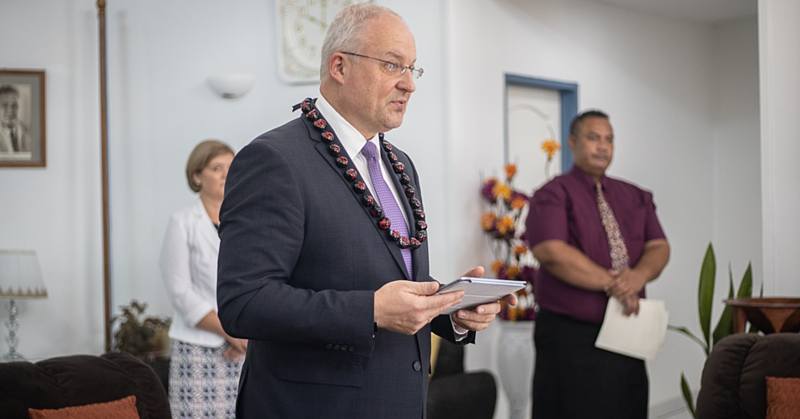 partners are committed to support Pacific countries with the implementation of coordinated One Health activity packages. Funding support will be essential to ensure sustainable efforts at regional and national levels and donor agencies have indicated interest to provide financial assistance. This initiative is part of a new project for the strengthening of PPHSN capacities, implemented by SPC and funded by the Agence française de développement (A.F.D. ), in collaboration with Australia’s Department of Foreign Affairs and Trade (D.F.A.T.) and New Zealand Ministry of Foreign Affairs and Trade (M.F.A.T. ).